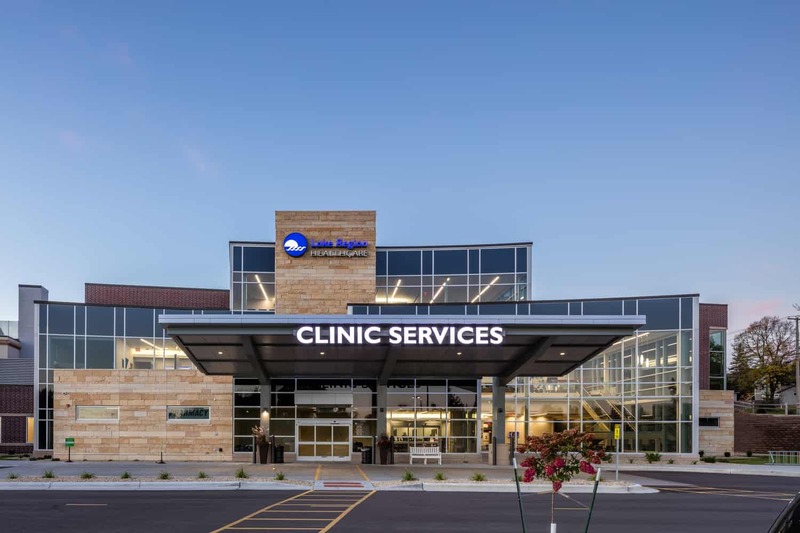 In response to growing community needs and the necessity to offer additional specialty services, Lake Region Healthcare expanded their ambulatory care facility to replace an outdated, inefficient, under-sized clinic. 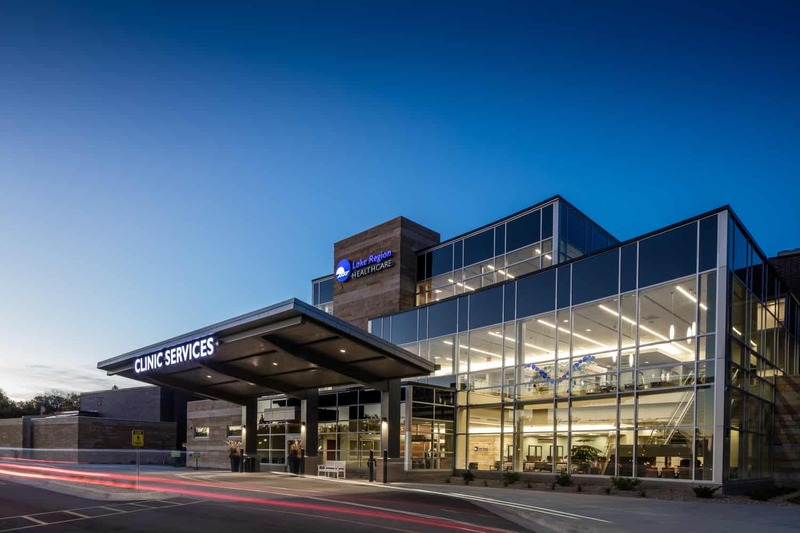 During planning, BWBR actively involved the hospital board in workshops and the entire decision-making process. 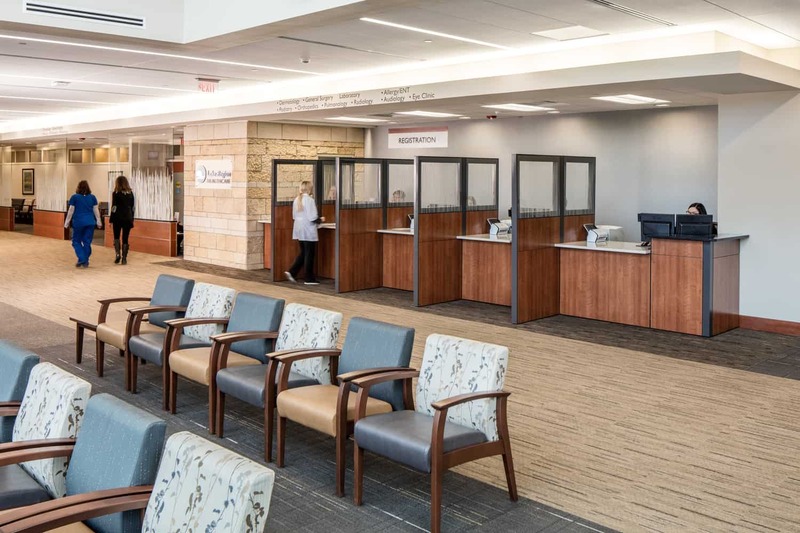 The workshop results helped BWBR create a multi-phased design that proactively shortens the check-in process, augments the care experience with new technology, and affords ample space for nearly double the number of providers. 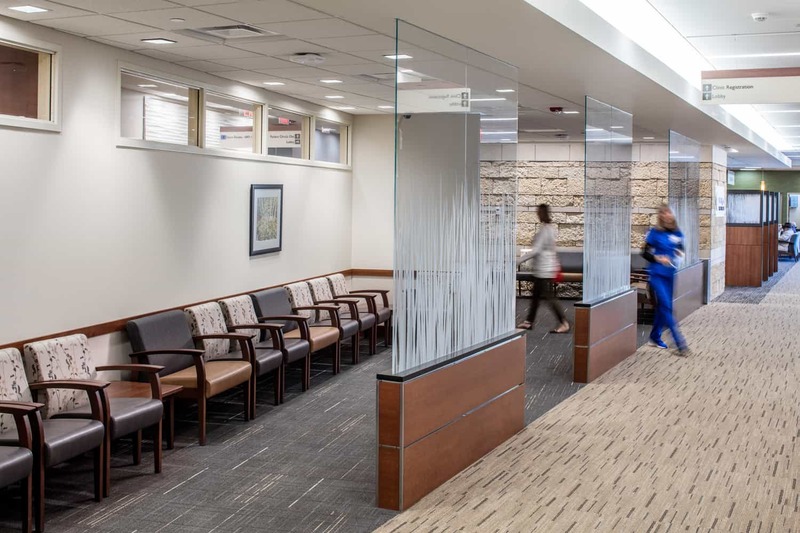 Open and airy, the multi-specialty clinic expansion presents a welcoming face to the community. 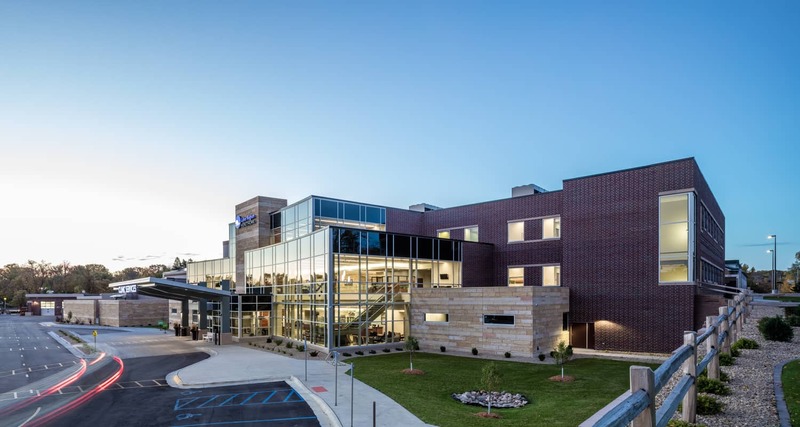 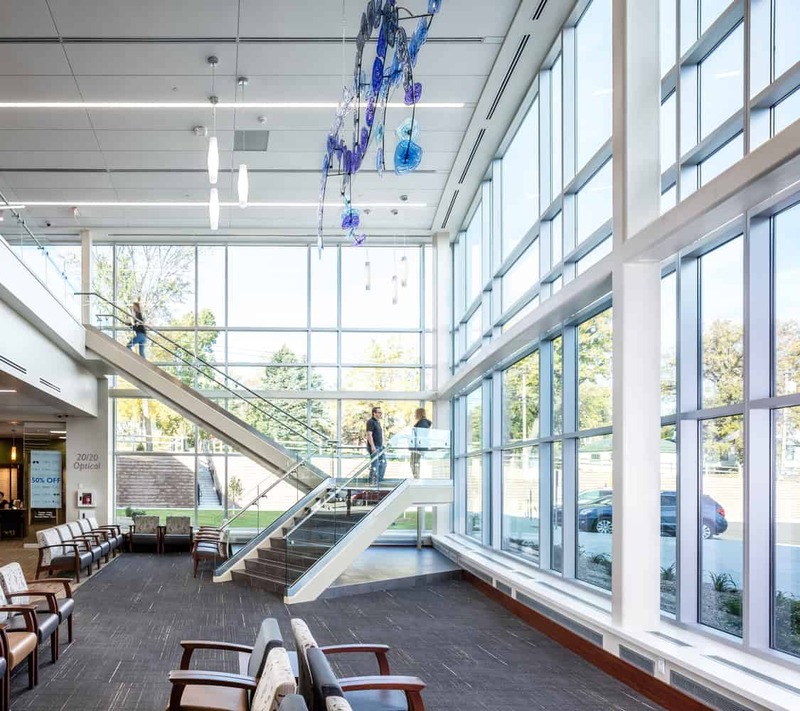 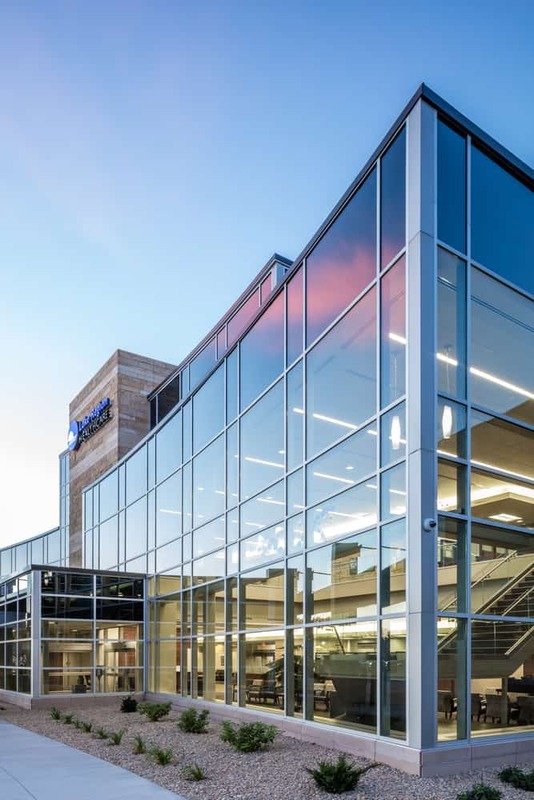 From the outside in, glass curtainwall makes the facility accessible to large amounts of natural light and transparent to the health care inside. 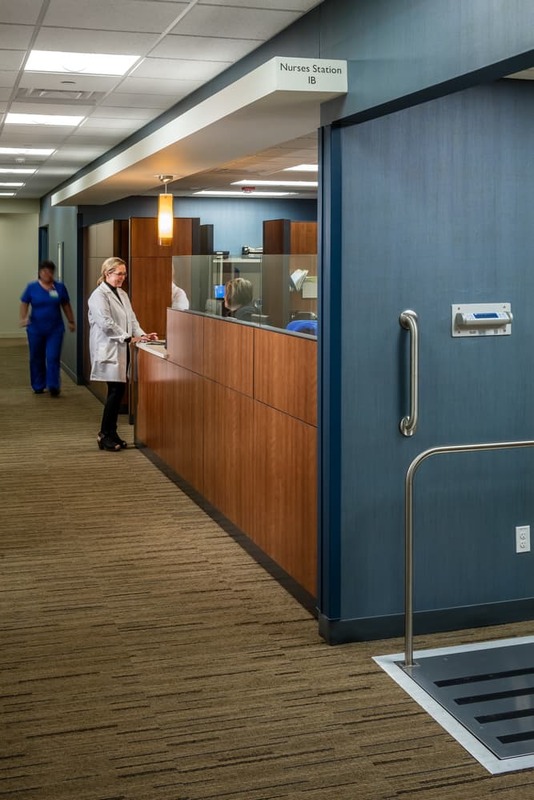 A BWBR-designed, centralized, open core care team work area is housed in each clinic neighborhood. 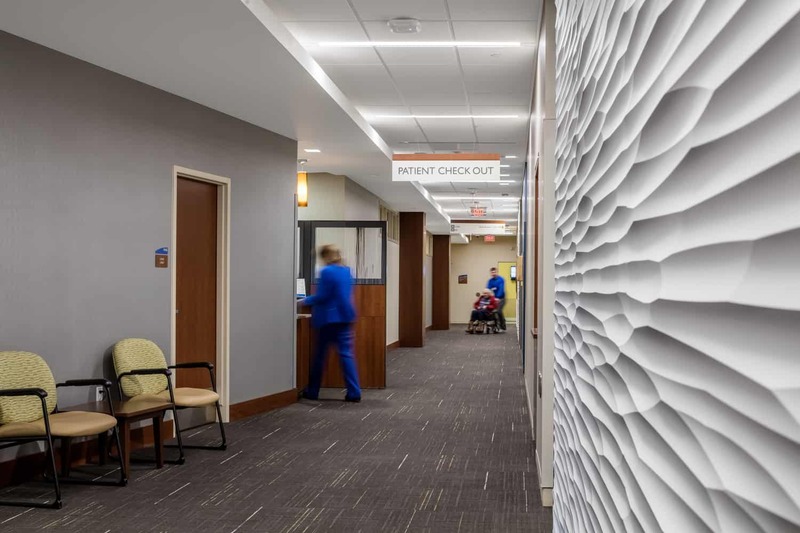 This new model provides greater care team visibility to exam rooms and enhances collaboration between physicians and nursing staff, which in turn allows nursing staff to focus on providing excellent care.